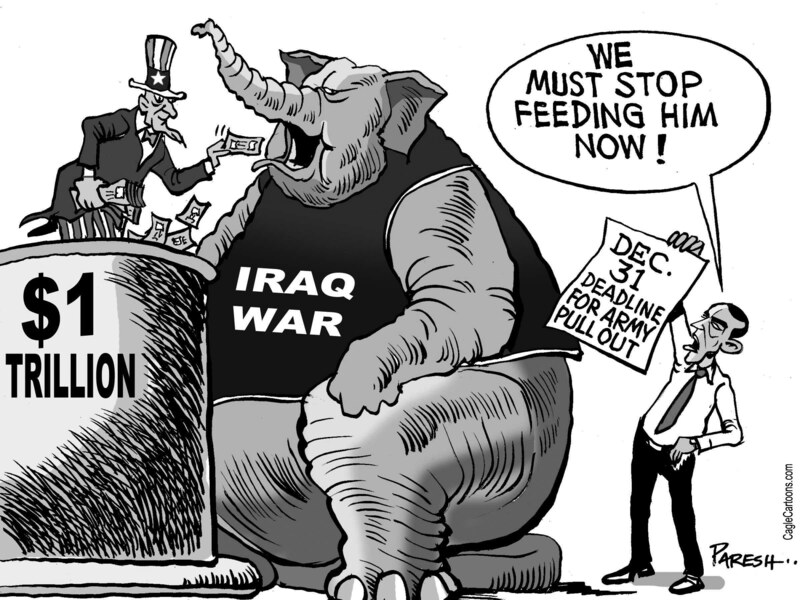 By Chris Johnson |Staff Writer| President Barack Obama announced on Oct. 21 that the war in Iraq will be over by the year’s end. I guess you can say that the plan he announced during his presidential campaign to bring America’s troops home is finally coming to fruition as he stated that the troops will be back for the holidays. However, later on in his speech he contradicted his earlier statement by saying that half of the remaining troops will be brought home at the end of the year while the rest will soon follow in the coming months. So I ask, is the war in Iraq truly over? I do believe that although a majority of the soldiers will be brought back, but there will most likely … [Read more...] about Obama brings home Iraq troops: war over?